We are one of the leading Cafeteria Table and Chairs Manufacturers and Suppliers in India. We provide an extensive range of Cafeteria Chairs & Tables, which is highly durable, comfortable and resistant to scratches. The Cafeteria Table and Chairs offered by us are absolutely free from termite and corrosion attack. 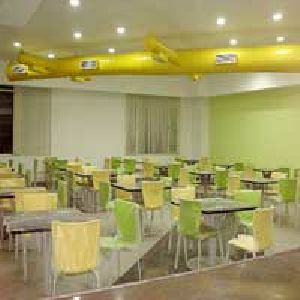 Known for durability and excellent finish, our range of Cafeteria Table and Chairs is highly demanded in the cafeterias of various schools, colleges and educational institutes. 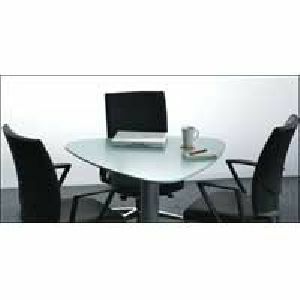 We bring forth the Cafeteria Table and Chairs to the clients at market leading rates.